This Avenger travel trailer is perfect for your family of six looking to escape to the outdoors. The front private bedroom includes a bench seat with two wardrobes on either side that mom and dad will love to relax on after a long day. 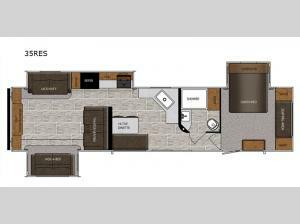 This unit features a rear entertainment area with a hide-a-bed, and a jack knife sofa for the kids or grandparents to sleep on at night. Preparing family dinners in this trailer is easy with a three burner cooktop, plus a microwave, and plenty of counter space. The kids will love to sit at the hi-top dinette that includes a booth seat on one side and two chairs on the other. 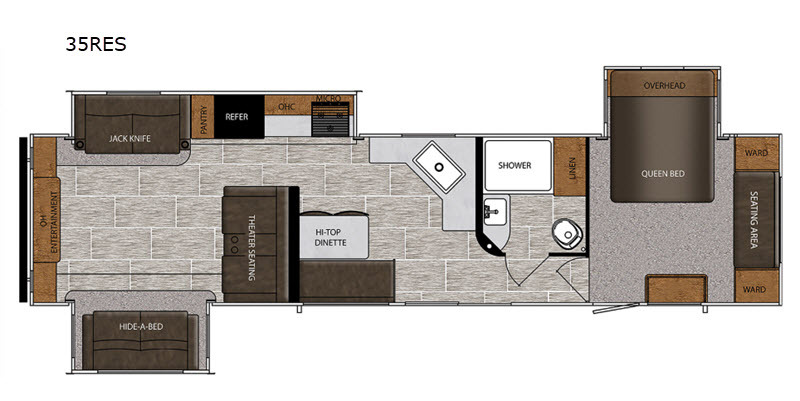 This model also features a bath with a large shower with a skylight, and a linen closet for extra towels. 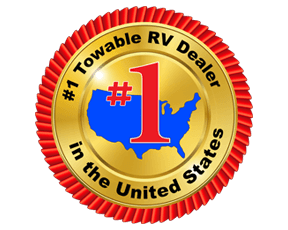 Come see today why this travel trailer is the one for you!